← Amazon Books: Retail Game Changer or Same Old Indie Killer? March is a roller coaster of a month. It’s full of ups and downs and loop-the-loops—meteorological and otherwise. It’s fast-paced, fun and sadly, often over in the blink of an eye. Its attraction lies in adrenaline-fuelled, life-affirming sensory-overload, and in the book business at least, part of the thrill is the moments of sheer, unbridled terror. Despite the well-known abbreviation that is February, it’s the month of March that makes me wonder where the time goes. 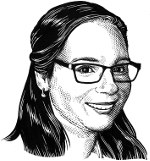 It’s a double-whammy of a month—printing and promotions and all the potential problems of the spring list are first and foremost in the mind, but also clamouring for attention are preparations and all the attendant promise of the fall season. It makes for a feeling of exhilarating frenzy, not unlike the thrill of racing over the tracks of a state-of-the-art roller coaster. Of course there are moments when you careen over the top of a rise and the bottom of your stomach drops to your toes as you contemplate a looming deadline or a forgotten responsibility or a stupid mistake, but then the track evens out and you’re left with the adrenaline and the excitement and the enthusiasm to face the next bend in the road. 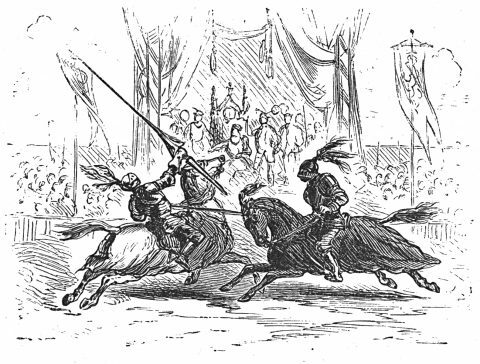 It’s a certain kind of stress, this double preoccupation with present and future, but I find that it’s not so much a constant fright as an enduring thrill. I suspect my opinion is shared with anyone who is lucky enough to work in publishing. There’s a reason amusement parks still have roller coasters, after all. This week marks the beginning of work on Shane Neilson’s upcoming book of poetry, Dysphoria. Speaking of roller coasters, this collection is an emotional one. It certainly isn’t full of maudlin sentimentality—it is sharply, devastatingly intelligent and painful and beautiful all at once. The films are made and printing starts this week, so keep your eyes peeled for copies in the next couple of weeks. Also on the radar, we’ve got film for Daddy Hall and proofs for The Museum of Possibilities on their way! My Life on Earth and Elsewhere author R. Murray Schafer’s music will be featured at the Crow’s Theatre on March 2 to March 5 as art of Soundstreams’ production, Odditorium. Be sure to check it out. Also in Toronto, Tom Smart will be taking part in a symposium about Canadian comic artist Seth at the University of Toronto. He’ll be giving a short talk based on his book, Palookaville: Seth and the Art of Graphic Autobiography on March 4. On March 23, Governor General’s Award winner Robyn Sarah will be at the Toronto Reference library for a reading, talk and interview focusing on her experiences as a writer. Stop by the Hinton Learning Theatre to hear some great poetry. 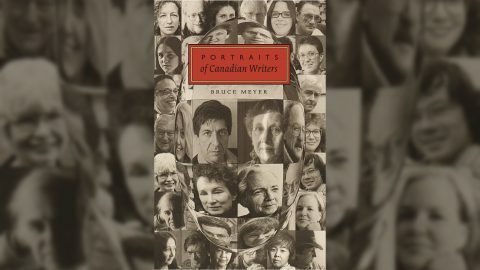 I’m so stoked for Bruce Meyer to visit my hometown of Windsor to talk about his book Portraits of Canadian Writers. Stop by Storytellers Book Store on Ottawa Street on March 3 for a unique reading full of photos and anecdotes of CanLit legends. You don’t want to miss this fascinating presentation based on The Grand River on March 5. Marianne Brandis will read alongside wood engravings by Gerard Brender à Brandis and music by the Nota Bene Baroque Players. A treat for all the senses! JonArno Lawson will be speaking to the Masters of Arts in Children’s Literature candidates at UBC on March 13. It is sure to be a fun and informative afternoon full of children’s poetry. Bruce Meyer will be interviewed on Christine Cowley’s “Storylines” to talk about his book Portraits of Canadian Writers. Tune in to 88.7 FM Hunters Bay Radio to hear about this fantastic piece of CanLit history, or stream live online at www.huntersbayradio.com. March 14 is, of course, Pi Day. Celebrate it in all its nerdy glory by consuming copious amounts of delicious pie. March 22 is National Goof Off Day. This sounds like a fun one—just don’t get too carried away! March 21 is World Poetry Day. 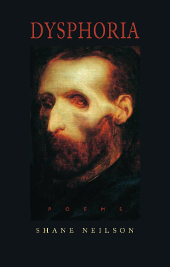 Isn’t it funny that World Poetry Day is in March, but Poetry Month is April? But it’s all good–just means more poetry for everyone! Finally, March 31 is World Backup Day. I’d never heard of this, but it’s actually really important as it serves as a reminder to back up and secure all of your vital computer files. Imagine the headaches you can save yourself! 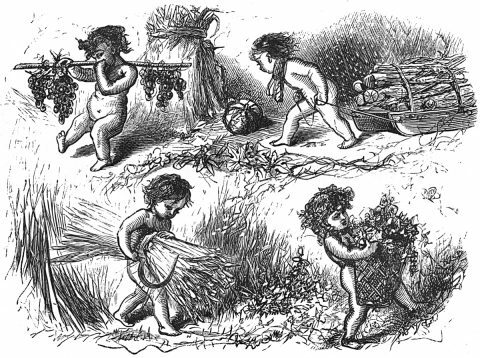 A visual representation of me during the month of February, doing a little of this, a little of that, and a little of the other thing. In all February reminded me of the importance of working smarter, not necessarily harder (although sometimes that too!) and of asking for help when I hit a mental brick wall. Good thing there are some experts here at PQL who continue to teach me something new every day! Wishing all of you a wonderful—if roller coaster-y—March! I hope to see you at some of the great events we have going on this month. This entry was posted in Letters from the Porcupette (the Intern's Blog) and tagged Barbara Sibbald, Bruce Meyer, Daddy Hall, Dysphoria, My Life on Earth and Elsewhere, Palookaville, Portraits of Canadian Writers, R Murray Schafer, Robyn Sarah, shane neilson, The Grand River, The Museum of Possibilities, Tom Smart, Tony Miller. Bookmark the permalink.